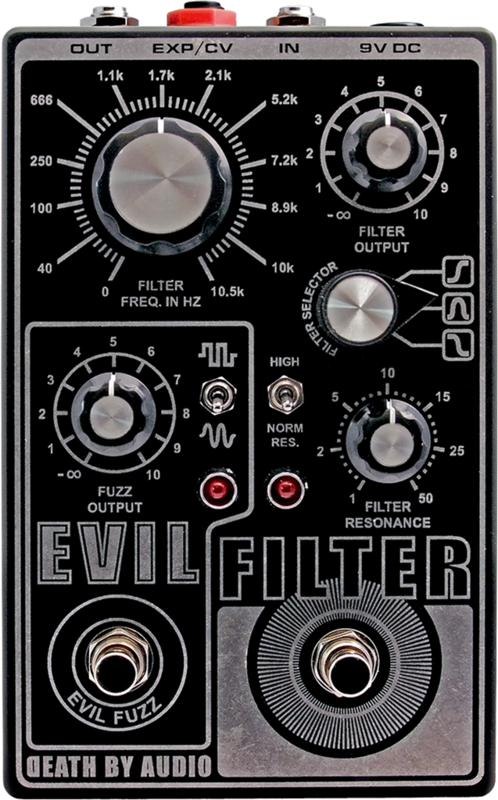 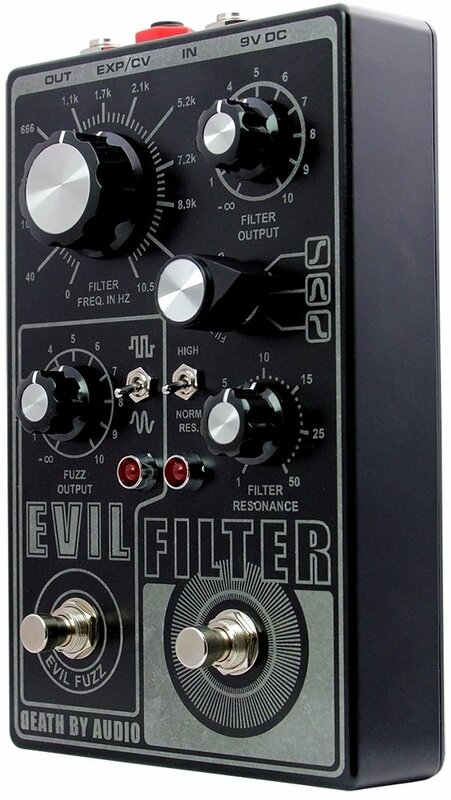 Filter Selector: Selects between the different filter types – Low Pass, Band Pass, and High Pass. 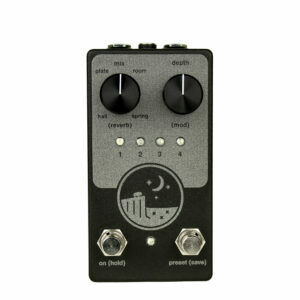 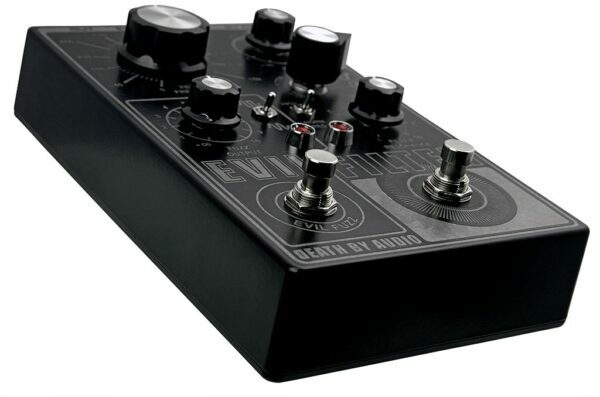 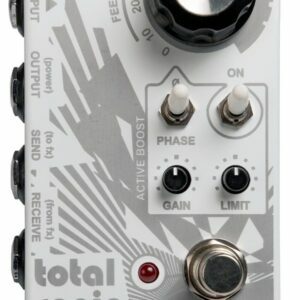 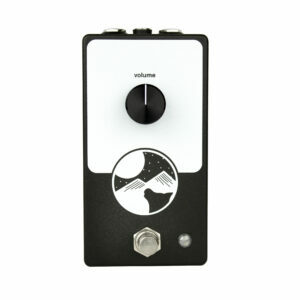 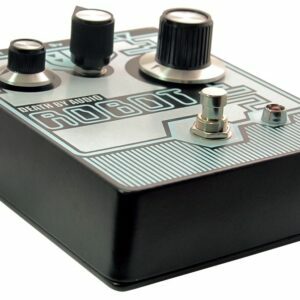 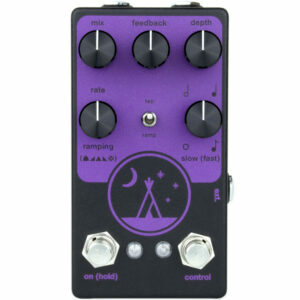 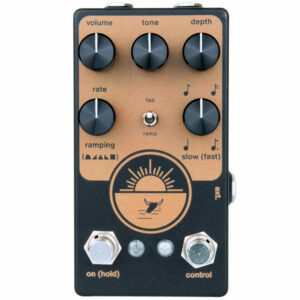 Resonance Switch: Sets the range of the Filter Resonance knob – choose between Normal and High. 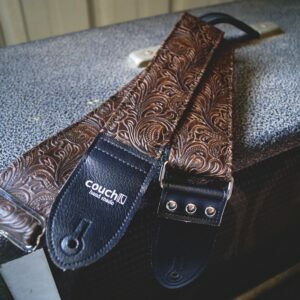 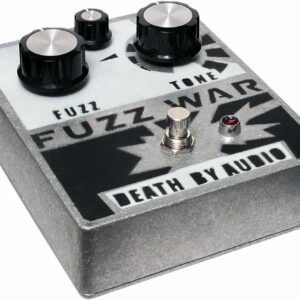 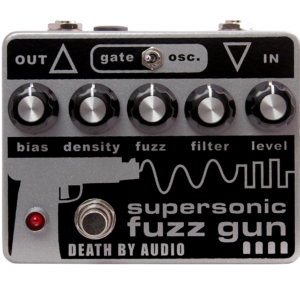 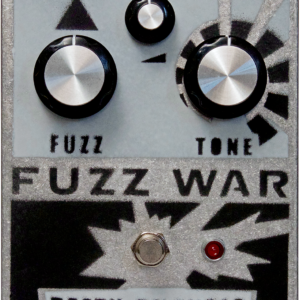 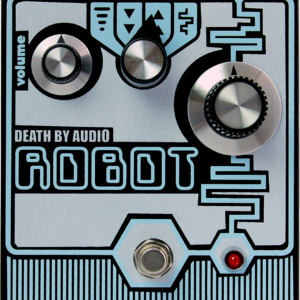 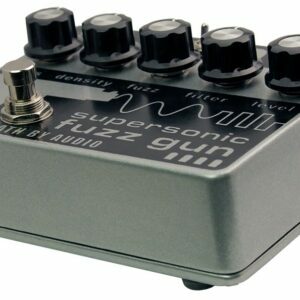 Fuzz Type Switch: Choose between two different fuzzes – lower for a cleaner, more driving fuzz, higher for a blasted out, blooming, insane fuzz. 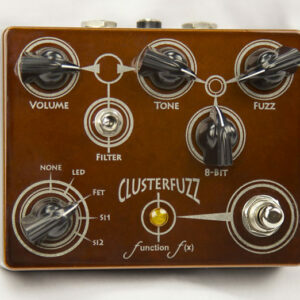 Dimensions: 7.5″ x 4.6″ x 2.5″ (including knobs and jacks).